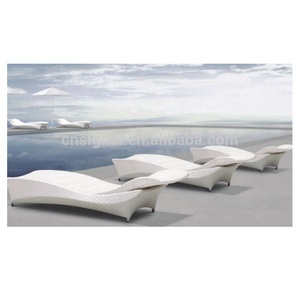 is located in Hangzhou and is specialized in manufacturing outdoor furniture. With an experienced and professional team, we have exported our products to many countries and regions all over the world, especially Europe. We have a professional QC team to control the quality during production and we have a final inspection for each shipment before shipping. Flat rattan width is 6, 8, 10, 12 mm (White, charcoal, dark brown, chocolate, cream, beige, etc ) Haft round rattan 6.5m Round rattan diameter is 3mm. Cushion: 100% polyester 230g/m2, Water Resistant (and thus repels water and oil and resist to the stains and mildews) UV Resistant, Anti-fade color. 2/ MOQ: 1x20fcl (you can mix 4 styles on container) 3/ Payment: T/T 40 deposit and balance after fax copy Bill or L/C at sight. 9.Color and the size of wicker material can be choosed by you. The weaving products are green and environmental protection, and they are made of plant materials . 2) Our products are made of natural materials and environmental-friendly. Q2. What is your terms of payment9 A: T/T 40% as deposit, and 60% before delivery. We'll show you the photos of the products and packages before you pay the balance. The specific delivery time depends on the items and the quantity of your order. 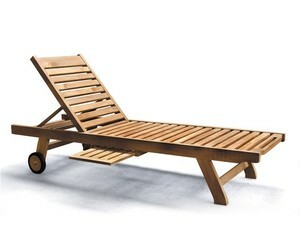 Alibaba.com offers 1,390 used pool furniture products. About 14% of these are sun loungers, 13% are rattan / wicker chairs, and 3% are metal chairs. A wide variety of used pool furniture options are available to you, such as metal, rattan / wicker, and wood. You can also choose from sun lounger, patio bench. As well as from no, yes. And whether used pool furniture is free samples, or paid samples. 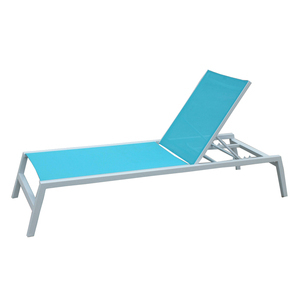 There are 1,313 used pool furniture suppliers, mainly located in Asia. The top supplying countries are China (Mainland), Turkey, and Vietnam, which supply 96%, 2%, and 1% of used pool furniture respectively. 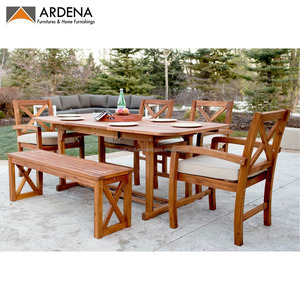 Used pool furniture products are most popular in North America, Western Europe, and Domestic Market. You can ensure product safety by selecting from certified suppliers, including 422 with ISO9001, 114 with ISO14001, and 108 with Other certification.